Who: Activities are targeted to budding K-12 science lovers, but everyone is welcome! It’s a unique opportunity to show off your technology to the public. Our members are encouraged to bring their technology and anything that would make a good “hands on” demonstration for the kids at the Festival. It’s a terrific opportunity for defense businesses to meet with and interact with the public and explain why having a high tech work force is important to us and San Diego. 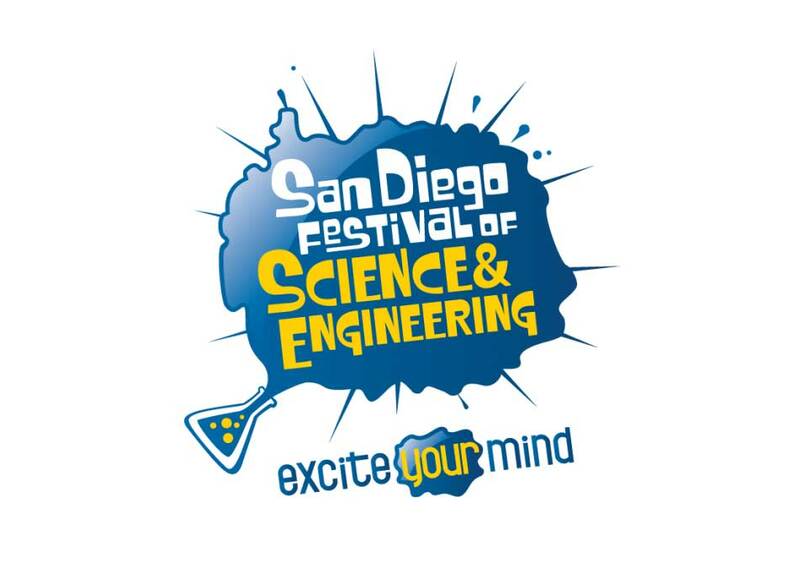 It’s your chance to influence our future employees and encourage the kids in San Diego to study the STEM subjects. We sure can use your help!